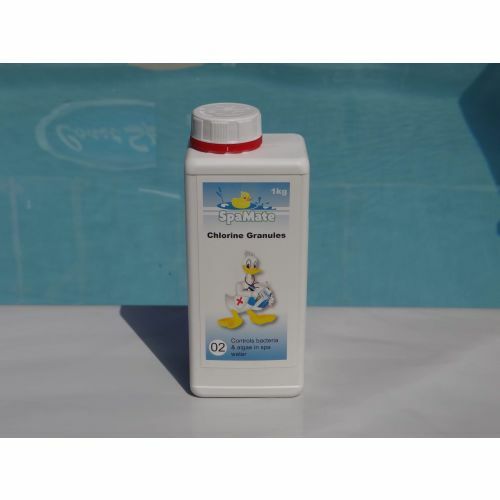 Are Chlorine Tablets Safe for my Hot Tub? Chlorine tablets, regardless of brand, all contain a chemical called Trichloroisocyanuric acid (or Trichlor for short). 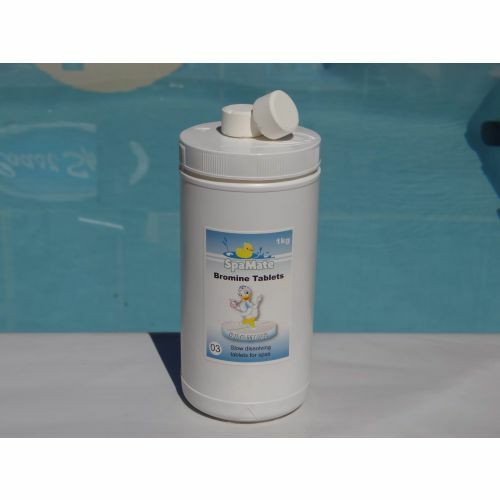 When used in an acrylic Hot Tub, it can cause severe damage to the shell – if the thermal cover isn’t removed for a few days to vent the gases given off by the tablet, severe bleaching of the plastic occurs. 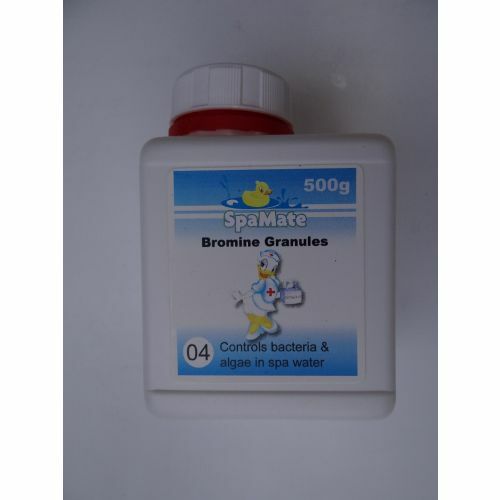 We advise that if you wish to use a tablet form of Hot Tub sanitation, Bromine is the recommended option; either as a Frog Cartridge or a Bromine Tablet. 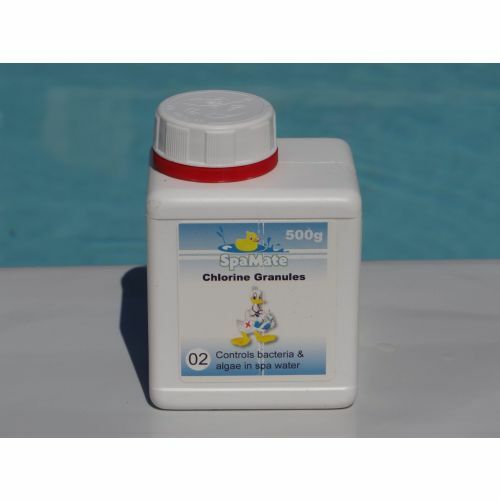 However, we do stock Chlorine tablets for customers that own LayZ Spas, swimming pools, or other non-acrylic spas. 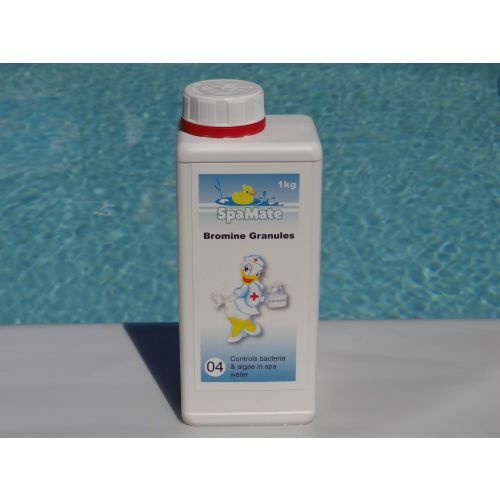 If you still wish to use Chlorine to sanitise your spa, we do stock Spamate Chlorine granules which do not contain Trichlor and are safe to use in acrylic spas. 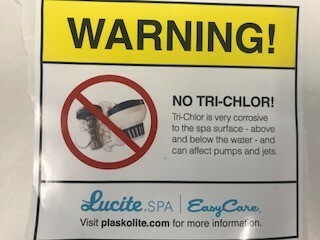 Award Leisure strongly advise that Trichlor is not used with any Coast Spa, and Coast Spas themselves agree. Use of the tablet is quite apparent and obvious to detect and will also not be covered by your warranty.